Starting as a surf shop in 1952 in California's San Francisco area, O'Neill is known for its great quality products and innovations. Nowadays, the reputation is no different. 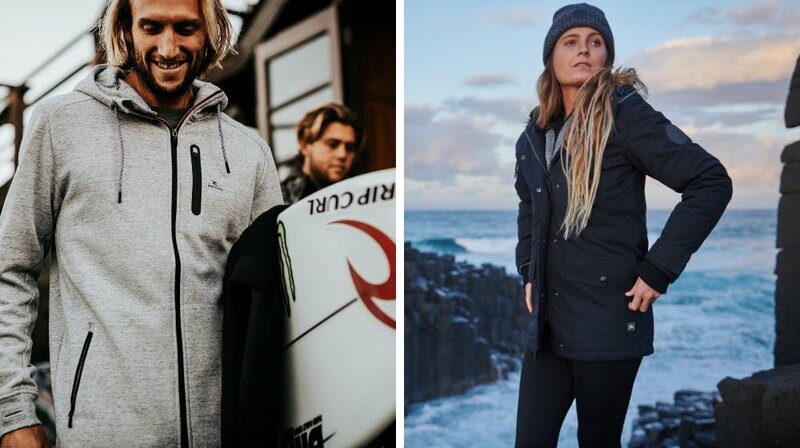 Known for inventing the world's first wetsuit, O'Neill has now opened their product ranges much further. From apparel to accessories, O'Neill ensures top quality materials and up to the minute designs and styles. 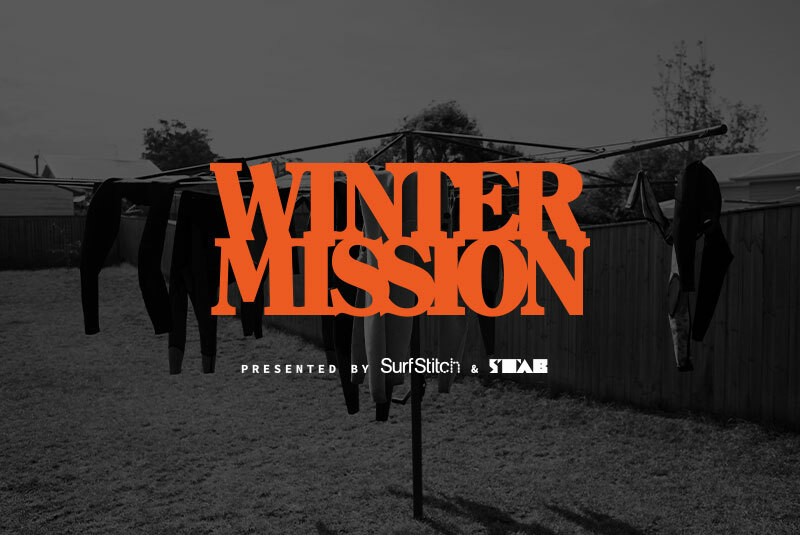 Still remaining a leader in the surf industry, the brand continues to innovate and influence surfing in the 21st century.